On Friday March 29th 10 top mathematicians from Year 8 had the opportunity to go to Sydney Russell to compete in a competition called Dragons and Set. At this event the students got to explore some of the laws of probabilities behind the game of Set. After competing individually against their team members, they united in teams of five to compete against other schools in the game of Dragons. Here they had to answer numerous maths questions and problems correctly in order to build a dragon. One of our teams won by getting 15 questions correct with no skips! 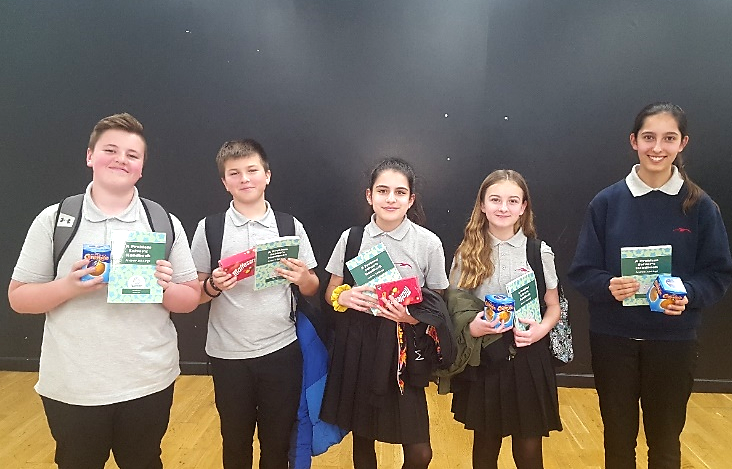 Well done to the winning team who beat seven other teams and won a puzzle book and some chocolate.